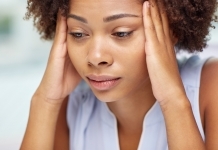 A universal skin concern for women is ageing, and it's a concern from women as young as in their twenties. So the million-dollar question is, how can we fight the signs of time passing in our skin? Ageing is a fact of life, and a privilege not afforded to everyone. But while we might be grateful to be healthy and alive, less nice are the inevitable signs of ageing on your skin, which start surprisingly early and accelerate very quickly indeed. 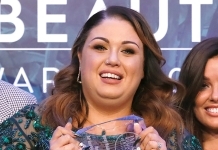 “By 25 years of age, our skin starts to lose 1% collagen every year,” says Clare O'Hanlon, business development manager at Juliette Armand Ireland. 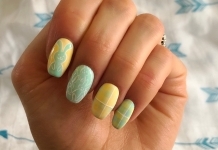 “As our skin ages cell turnover slows down. This means dead cells could be clinging to the skins surface for months resulting in a dull, lacklustre appearance and rough texture. Hydroxy Acids super-charge skin renewal by accelerating cell turnover to reveal smooth, glowing skin. There are a wide variety of acids to choose, from Salicylic ideal for Adult Acne to Lactic Acid perfect for dry and dehydrated skins. “My top six ingredients for not only anti-ageing but also for healthy, hydrated, glowing skin in general has to be the following. Hyaluronic Acid is a water molecule and holds up to 1,000 times its weight in water. “Vitamin C is a powerful anti-oxidant which increases the immunity of the skin and brightens it. 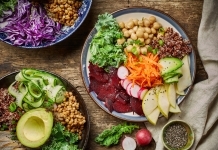 “Vitamin A (also known as Retin, Retinol or Retinoid) is important because it repairs tissue damaged by the sun, thickens skin density and rejuvenates the skin. Chemical peels will do so much more than a scrub. They resurface the skin and improve the appearance of scars, wrinkles, acne and pigmentation whilst renewing the skin and accelerating skin turn over. 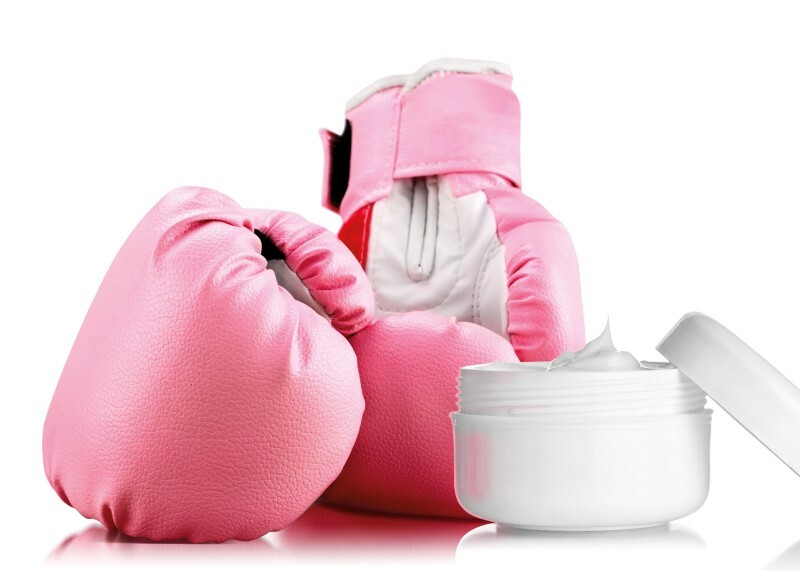 “Peptides are important for the skin because when they form a long chain of amino acids they become proteins. My favourite peptides are Argireline solution for expression lines and Matrixyl for wrinkles. So it's clear that we should be looking at ageing from the mid-20s onwards but once the wrinkles start showing, is it too late? Not with the right products and treatments. “The skin is a record keeper and by your late 30s/early 40s the true signs of ageing can be seen,” says Lindsay Fenwick. “I would advise building into your existing homecare routine an exfoliator containing fruit acids and enzymes, as this will melt away dry dull skin to reveal a smoother brighter more hydrated skin. The Pyramid Facial offers three anti-ageing benefits in just 30 minutes: dermal volumisation, skin tightening and resurfacing. The Divine Pro platform combines the technologies of VoluDerm, TriFractional RF and TriPollar with DMA (Dynamic Muscle Activation) and offers six benefits: dermal volumising, skin resurfacing, skin tightening, skin rejuvenation, facial contouring and positive effects on scarring. There are several other anti-ageing technologies out there, including micro-needling, which involves puncturing the dermis with microscopic needles to trigger to body's natural response to heal itself by producing new collagen. The skin may look mildly sunburnt or flaky for 24-72 hours afterwards. Another popular treatment with no downtime is the CACI Synergy Facelift, which is hugely popular with celebrities before a red carpet event to plump up their skin and give that youthful glow. The CACI Synergy uses a dual action head to deliver collagen boosting red and blue LED technology, while simultaneously toning muscles of the face and neck with a patented deep microcurrent. The treatment helps to lift facial muscles, brighten and hydrate the skin, encourage cell renewal, boost skin vitality and increase levels of elastin and collagen in the skin. Every brand has products to fight the signs of ageing – here are just a few of the latest and our favourites on the market. 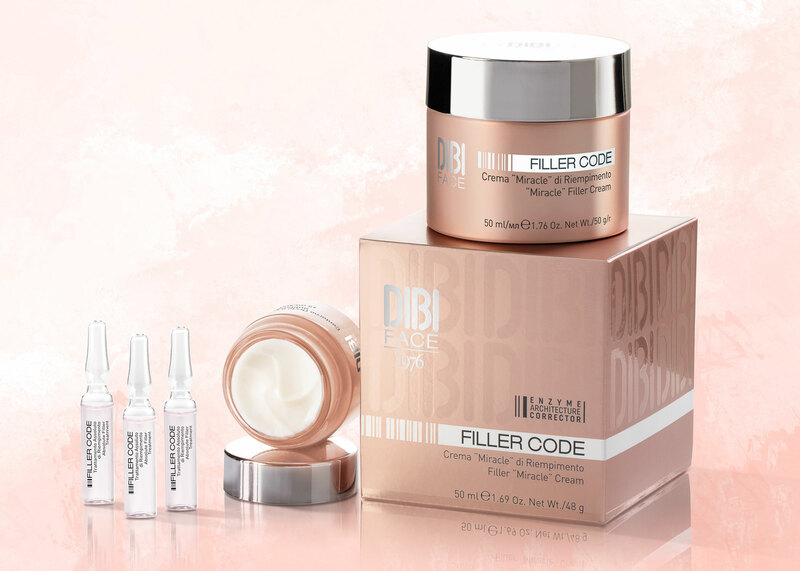 Filler Code from Dibi Milano is an innovative cosmetic line that improves the lines caused by facial expressions. Active ingredients TS Enzyme Protect and Peptide No5 fuse to replenish and correct each type of wrinkle, to wind back the hands of time. The brand-new, multi-action formulations treat all types of wrinkles in a localised way, whether they are superficial, deep or stress-related. Clinical and instrumental tests reveal that the skin looks five years younger in just two weeks and wrinkles are replenished, raised and less deep – a 19% improvement. 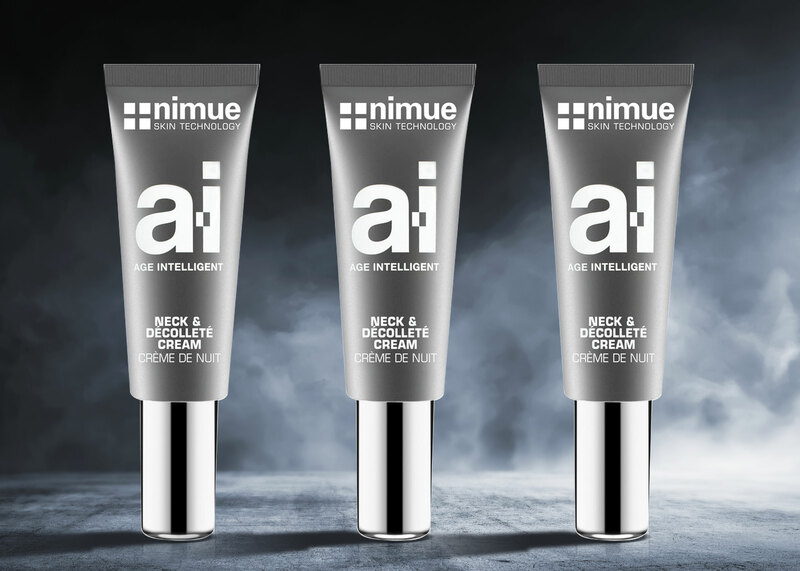 Along with some extremely effective skincare heroes perfect for anti-ageing, Nimue Skin Technology has identified that the neck and chest area are often the first to show signs of ageing. To help combat this, Age Intelligent Neck & Décolleté Cream provides lifting and firming benefits to one of the most stubborn areas to treat. 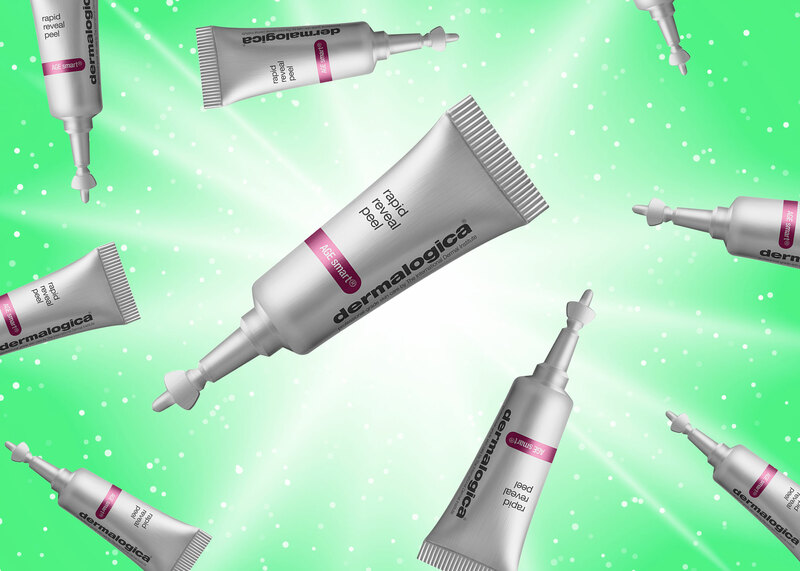 Formulated with a complex of OMICS-based active ingredients and a very powerful restructuring extract, the product is fed into the skin through a unique hybrid system. The result is lifted, firm, smooth and luminous skin, with a decrease in wrinkle depth and an increase in skin elasticity and firmness. 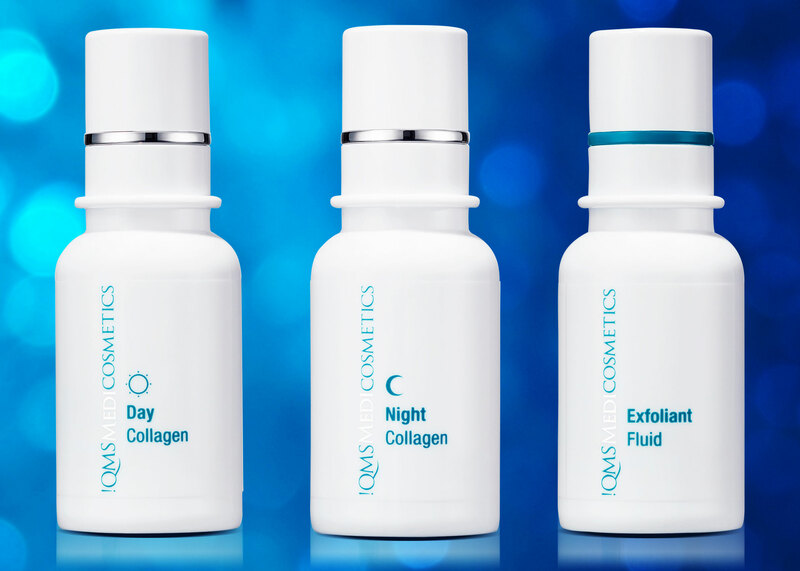 The QMS Medicosmetics Classic Collagen Set comprises three German-engineered, high-performance formulas designed to be used morning and evening. The clinical trials showed that, when used twice daily and according to directions, the regimen increased skin's hydration by 264% after 12 weeks. The set includes Exfoliant Fluid, a fruit acid, lactic acid and enzymatic blend that gently exfoliates dead skin cells and optimises the penetration of the accompanying collagen serums. Day Collagen Serum and Night Collagen Serum feature short-chained atelocollagen and hyaluronic acid in four different molecular sizes, to plump and hydrate skin all the way down to the basal layer. 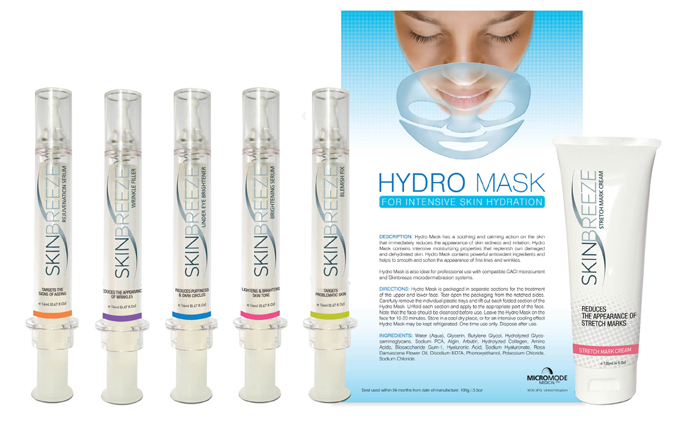 Skinbreeze facial serums are professional strength skincare products available for clients to use at home. These cosmeceutical serums are light in texture and are more effective than regular skincare featuring a higher level of active ingredients to target specific skin concerns such as anti-ageing, brightening, and acne prevention. All five serums feature proven Anti-ageing Peptides and Hyaluronic acid to hydrate lackluster skin and help to keep it looking plump, toned and radiant. We like the Rejuvenation Serum, which contains neuro peptides that inhibit neurotransmissions that cause muscle contractions – relaxing the facial muscles, which helps to reduce the appearance and formation of fine lines and wrinkles. Skinician offers Advanced, Revitalising, Purifying and Body systems that can be tailored to each individual's needs at any particular time. 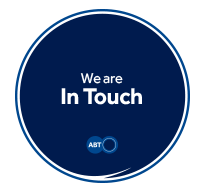 To help combat the signs of ageing, the Advanced System consists of problem-solving products used to drive real results. Recommended for ageing skin or any skin that can tolerate daily exfoliation, the range is ideal for anyone concerned with ageing or sensitivity. 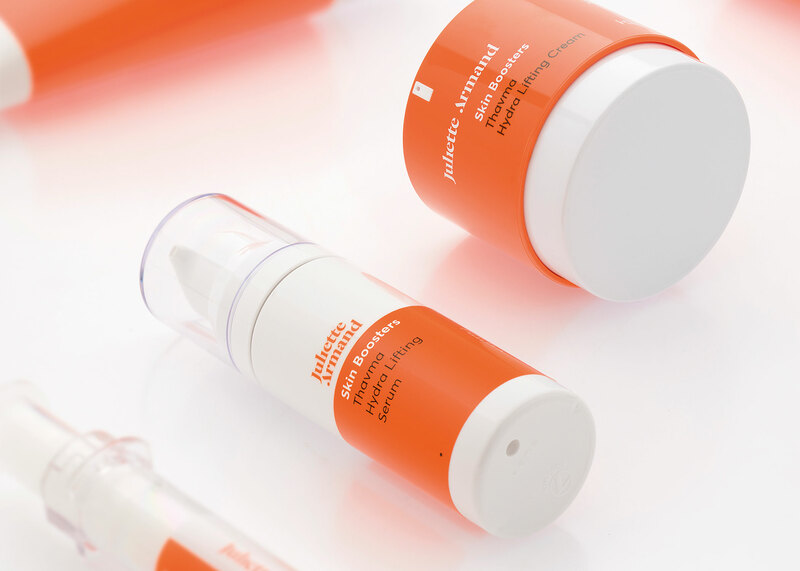 From Juliette Armand comes the Elements line, a budget-friendly cosmeceutical skincare line that contains the six top anti-ageing ingredients in them. The Skin Booster line also offers three anti-surgery facials: the Thavma facial is for 20s and 30s and contains the EFFECTOX technology; the Opsis facial is for eyes and uses the Eye Antitox technology; and the Chronos facial is for 40s-plus and uses a four-dimension technology (chemical peels, Hyaluronic acid; stimulating collagen and Lipolic acid). 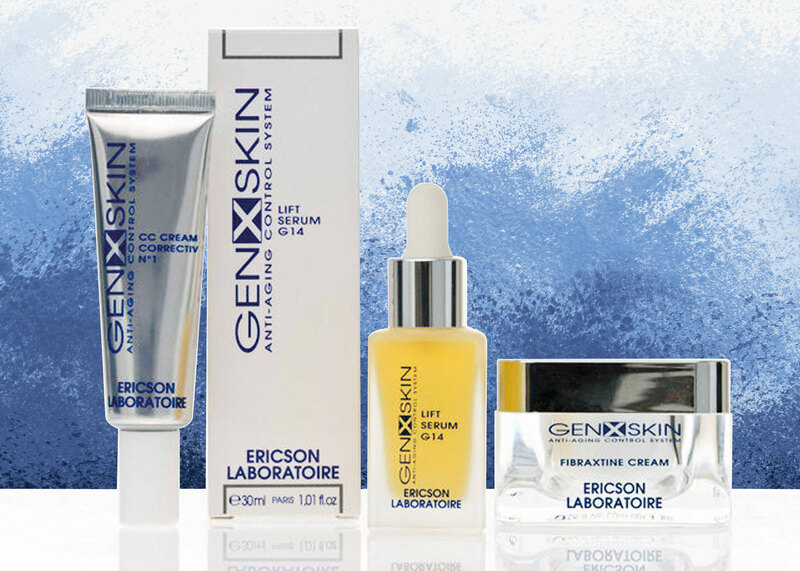 GENXSKIN from Ericson Laboratoire is a high-performance method that can protect the skin and stimulate its vital functions. Consisting of in-salon treatments and homecare products, the system's active ingredient is MATRIGENICS14 G, an active ingredient extracted from a brown macro-alga, Undaria pinnatifida. The homecare range consists of a wide range of products include Perfect Surfacer, a resurfacing peel product to remove dead cells, and Micro-Filler, an instant anti-ageing wrinkle plumping serum. New from Dermalogica is Rapid Reveal Peel, which aims to tackle dullness, fine lines, wrinkles and discolouration caused by ageing skin. 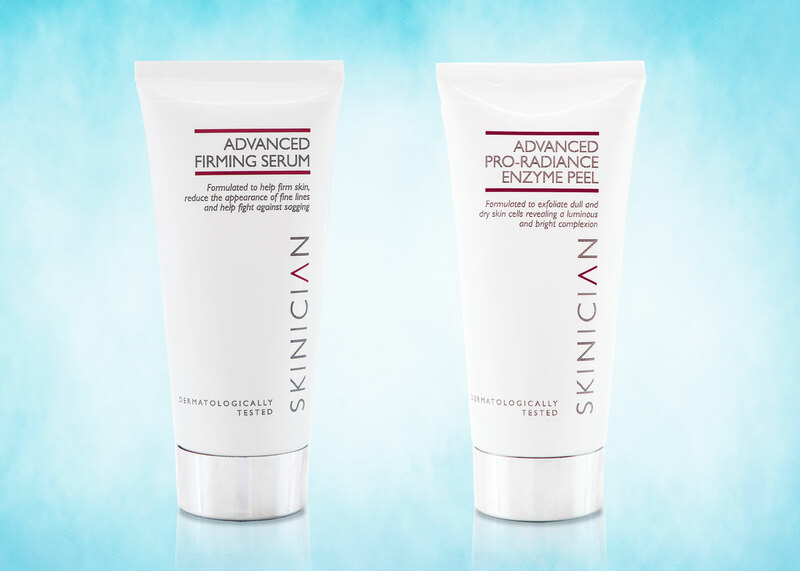 The system kick-starts skin renewal for instant radiance, speeding removal of dull cells on the surface of your skin to reveal brighter, smoother, healthier-looking skin below. This convenient, at-home peel is the highest-strength retail exfoliant offered by Dermalogica and The International. 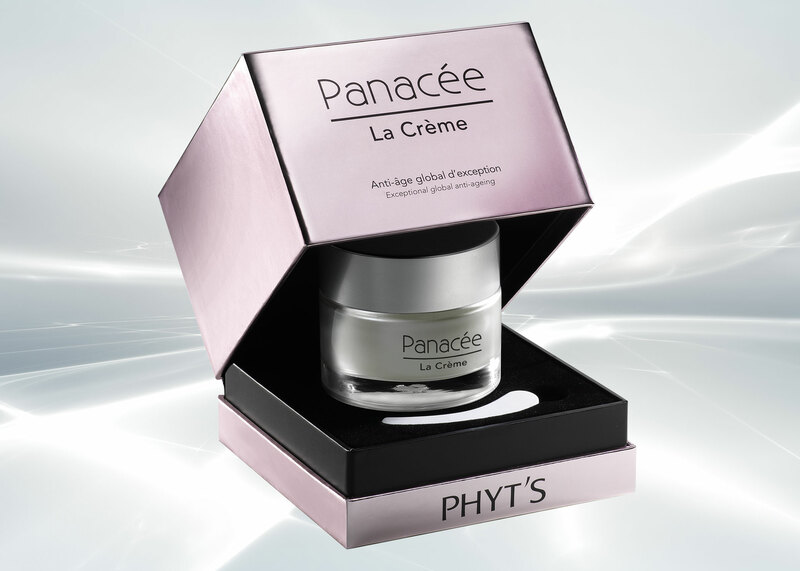 Panacée (meaning cure all) from French organic line Phyt's is an anti-ageing cream and treatment using anti-ageing massage techniques through a vibratory machine and hand massage. Active ingredients include Edelweiss and Rosemary, both shown in tests to be stronger anti-oxidants than Vitamin E; Acmella, Rye and Brown Seaweed, for their anti-wrinkle action and to improve skin tone; and Punarnava, to prevent pigment blotches and issues. 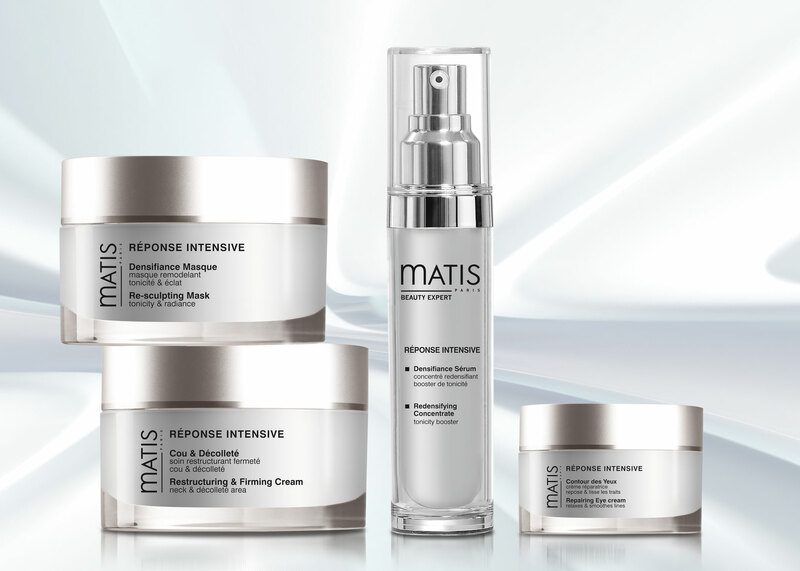 Matis Réponse Intensive combines an exclusive complex of active ingredients, technical formulas and scientifically proven results. The range comprises nine products that provide comfort, density and tone, including hero products Oleascience, a sumptuous serum-oil that speeds skin repair, to further reduce deep wrinkles and restore elasticity to the skin.